A unique character exploring freedom, her individuality unbounded by her conservative background. Rebellious acts against authority, norms, and expectations to show contemporary originality and boldness of character, leading to the realization of roots of denial, self-doubt, and the meeting in the middle with people in her life. Should we conform or be original? How do we become adults? What is the relationship between different generations? 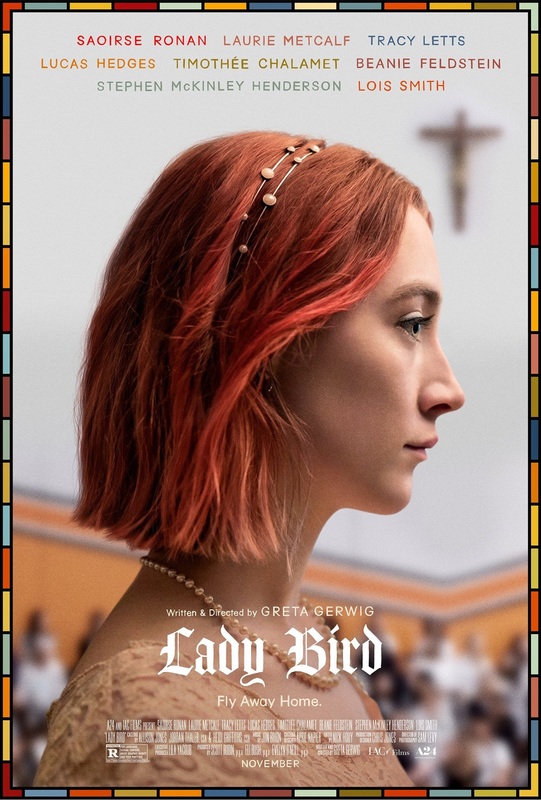 Lady Bird, is that your given name? Why is it in quotes? I gave it to myself. It’s given to me by me. Beginning in a high-security government laboratory, human greed and hostility are portrayed, as well as the capability to love another, may he even look less humane. 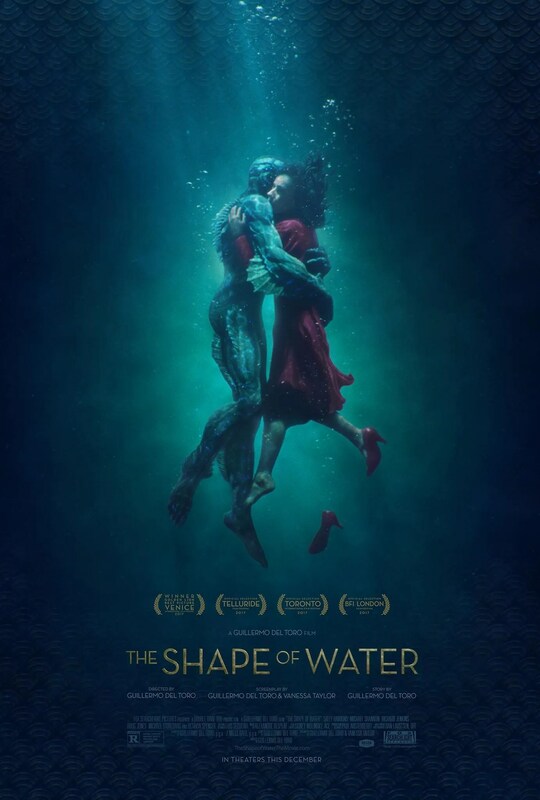 The name of the film itself holds symbolic value, The Shape of Water. Water does not take shape (scientifically) and so in that context, the meaning is the quality of being boundless, undefined, almost imaginary, which is then reflected in the romance between Elisa and the “creature” in the film.  Giles: We can do nothing! I’m sorry! But this, this, this is just – Oh God, it’s not even human. God! Non-linear timelines and unique screenplay, “bold, visceral, and powerful” make this film an Oscar nominee. Calm and subtle, with intensifying development. Displays of raw human mentality, solidarity, selfishness and altruism in life and in war. Desperation, honor, and at last, home. Hope is a weapon. Survival is victory.